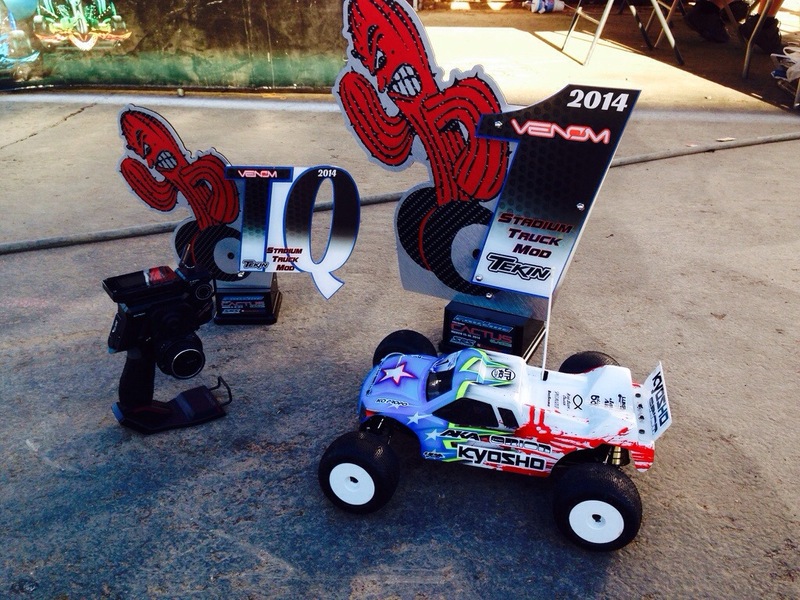 Took the win in A2 and A3 to get the win Mod Truck. Great job Jared!! Truck looked great! Congrats Jared! Just watched A2 4WD and stunned to see Maifield take you out and then simply drive off! Do you guys not have race referees? Yeah that was a bummer. No most races, especially in the US don’t have referees. Normally the driver gives back the spot, but this time he didn’t. It happens all the time with Maifield, he just has no respect for anybody. Congrats Jared! Just watched A2 4WD and stunned to see Maifield take you out and simply drive off! Do you guys not have race referees? Great job!! how are you liking the new KO radio? What body is that on the RT6?